AskSebby is a nerd and tried handfuls of on-demand services for travel, transportation, food, and shipping. We curated a list of our favorites, along with coupons so you can try them for (practically) free. Want to earn cash back while online shopping? Ebates.com is one of our favorite shopping portals to earn more cash back. Sign up for Ebates and earn $10 when you spend $25. Honey is a chrome extension that automatically applies the best coupon code at checkout. Shop on Amazon often? Honey searches for the best prices on items and shows you the lowest price of all the sellers. In addition, you can receive a cash bonus for things you were going to buy anyway. Plastiq allows you to pay any invoice or bill (like rent, insurance, mortgages, and more) with credit card, even if the business doesn't accept card. Fee-free dollars (FFDs) are money you can send through Plastiq without the Plastiq fee. Try Plastiq and get 500 fee-free dollars when you pay $500 worth of bills with Plastiq. Most companies charge up to $10 per trade, Robinhood lets you trade for free. Join Robinhood and we’ll both get a share of stock like Apple, Ford, or Sprint for free. Watch our Robinhood review here. Acorns rounds up your purchases and invests the change in a robo-investor managed portfolio. Join Acorns and get $5 to start investing. They'll also plan an oak tree when you join. Buy or sell $100 of digital currency or more, and we'll both earn $10 of free bitcoin! How does functional and unbreakable luggage sound? Away is a new travel brand offering beautifully designed luggage that'll make your travels easier — lightweight, premium features (The Carry-On has a charger! ), and a lifetime warranty. Did we mention free shipping and a 100-day trial period? Shop through the link to get $20 off your first suitcase. Promo automatically applied at checkout. 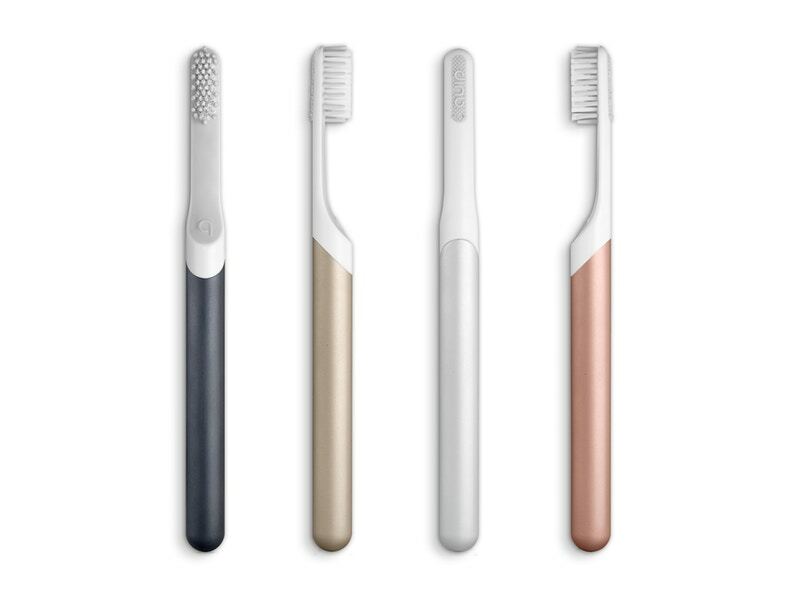 Elegant, functional, and affordable electric toothbrush. Use quip on-the-go or every day at home. Prices start at $25 for the plastic toothbrush and $40 for the metal. Remembering to replace the brush head is the last thing you'll need to do with their 3-month subscription services. Shop through the link to get your first refill free ($10 value). Promo automatically applied at checkout. Want to live like a local or maybe stay a night in a castle? Airbnb is our go-to for unique experiences. Rent unique places to stay from local hosts in 191+ countries. $40 Airbnb credit for new users. The easiest way to get around at the tap of a button. Your driver already knows the destination and payment is completely cashless. 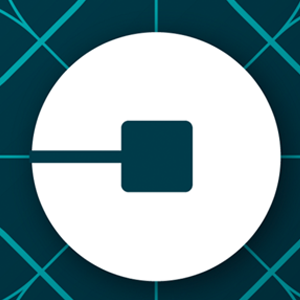 Free Uber ride up to $15 for new users. $5 in Lyft credit towards your first ride. Enjoy fast free shipping, exclusive access to movies and TV shows, ad-free music, unlimited photo storage, and Kindle books. Try Amazon Prime 30-day free trial. With Amazon Music Unlimited, unlock tens of millions of songs and weekly new releases - exclusive Prime pricing. Try Amazon Music Unlimited with a 30-day free trial. Audible has the world's largest selection of digital audiobooks and spoken word content. Listen anytime and anywhere to professionally-narrated audiobooks across a wide range of genres. Try Audible and get 2 free audiobooks. Unlimited reading from over 1 million ebooks and unlimited listening to thousands of audiobooks on any device. Try Amazon Kindle with a 30-day free trial. Whatever you feel like eating is just around the corner. Search and sort by local flavors, nicest price, or speediest ETA. Order with a tap of a button and track your fresh meal racing straight to you. Enjoy $7 off your first order. 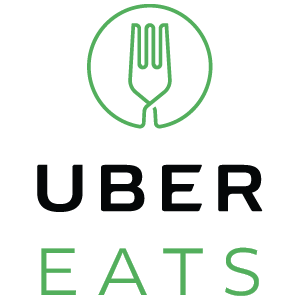 Fresh cooked meals by local chefs delivered directly to you from our kitchens in San Francisco, New York, Los Angeles, and Seattle. Munch on $20 off your first order. Want your company's coupon here? Fill out this form, if it's any good we'll add it to our list. Disclaimer Note: Opinions expressed here are the author's alone, not those of any vendors or companies, and have not been reviewed, approved, or otherwise endorsed by any of these entities. When you try any of the offers on this site, AskSebby.com may receive compensation from the company.